Being licensed by and working with various municipalities, First Security Protection Services Inc., offers various parking control services on private properties for many clients around the Greater Toronto Area. Our licensed Parking Enforcement Officers abide by the parking by-laws set forth by the municipalities around the GTA and issue parking tags accordingly. Our company’s parking enforcement officers are also required to go to court, on the clients’ behalf, where the written and photographic records may be presented at trial. 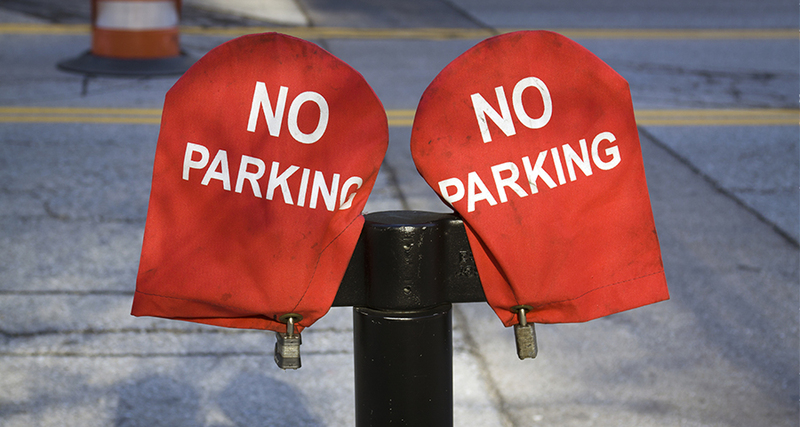 We work with our clients, to enforce the Parking Rules and Regulations, of their property and will penalize the drivers who break those rules. First Security Protection Services Inc. will also make sure that proper size signage is clearly displayed on the clients’ properties, before commencing the tagging or towing of illegally parked vehicles. The biggest municipality, which makes up the Greater Toronto Area, is without a doubt the ‘good old’ City of Toronto. This big city is presently working on newer by-laws to amalgamate the previous by-laws from the seven former municipal governments. Until then, all by-laws previously approved by the former governments are still in effect. Our MLEO officers are always up to date of all new parking by-laws, as they become approved by local city councils .